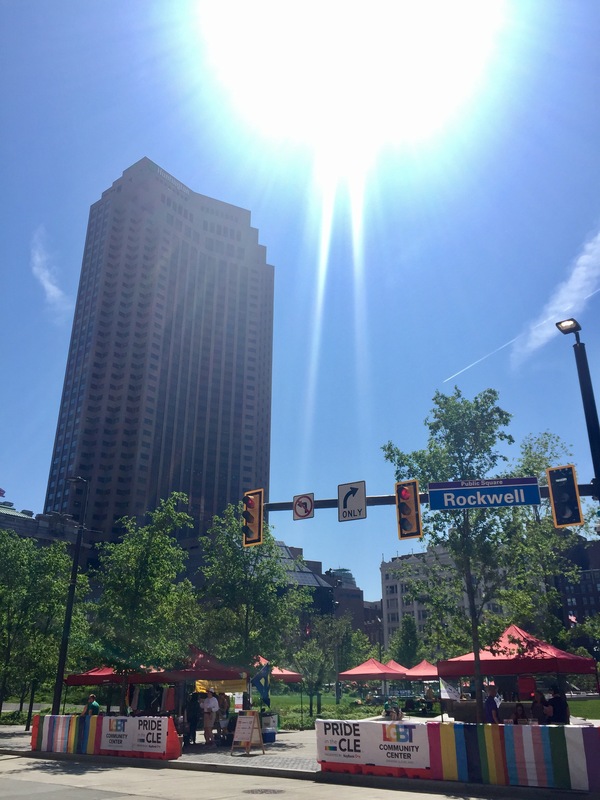 #PrideInTheCLE on a perfect Saturday in downtown #Cleveland | Where is @rusnivek? Even Charlie Pop is up and taking a look at a few things from above too. 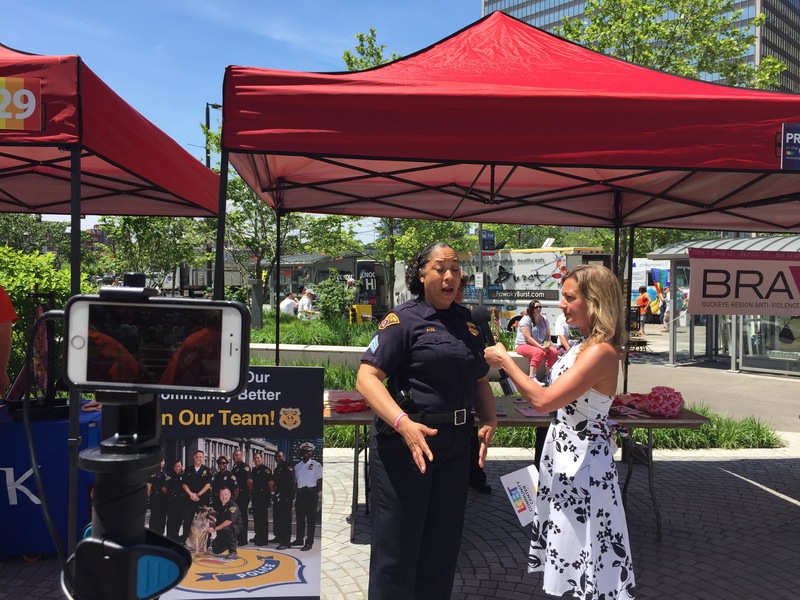 Planned out a few things with one of my favorite PIOs… Cleveland Police Sgt Jennifer Ciaccia! 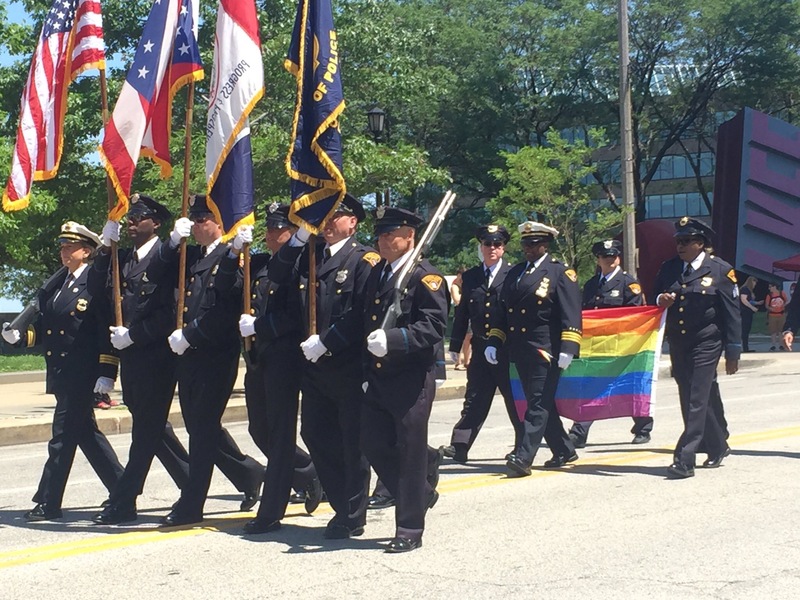 It’s worth a note that this is the first time the CPD Honor Guard was able to participate and lead the parade. Everyone should be proud of a city that supports diversity from so many different communities. 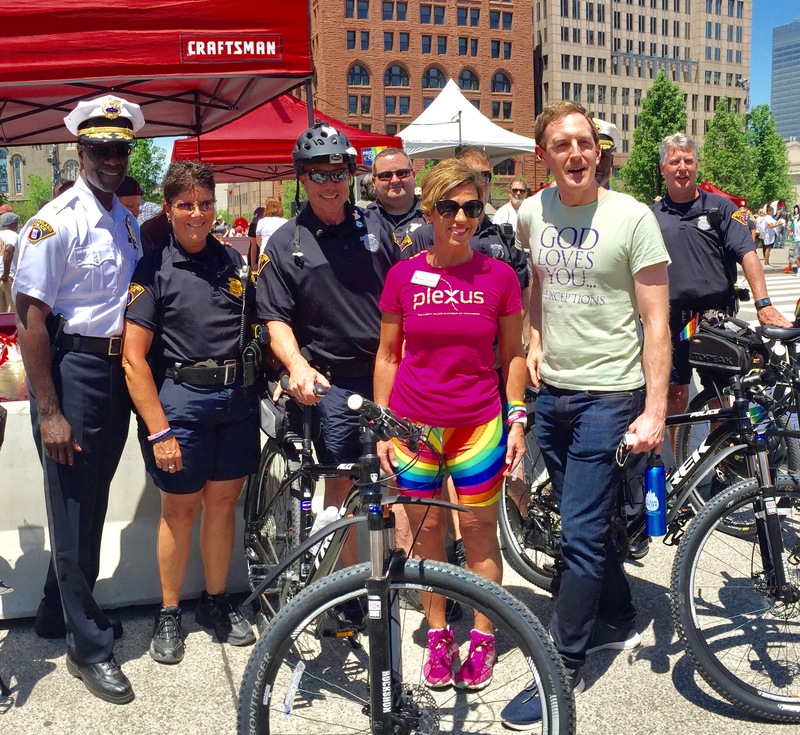 Had a chance to see the Cleveland Police Bike Unit out along the parade route. 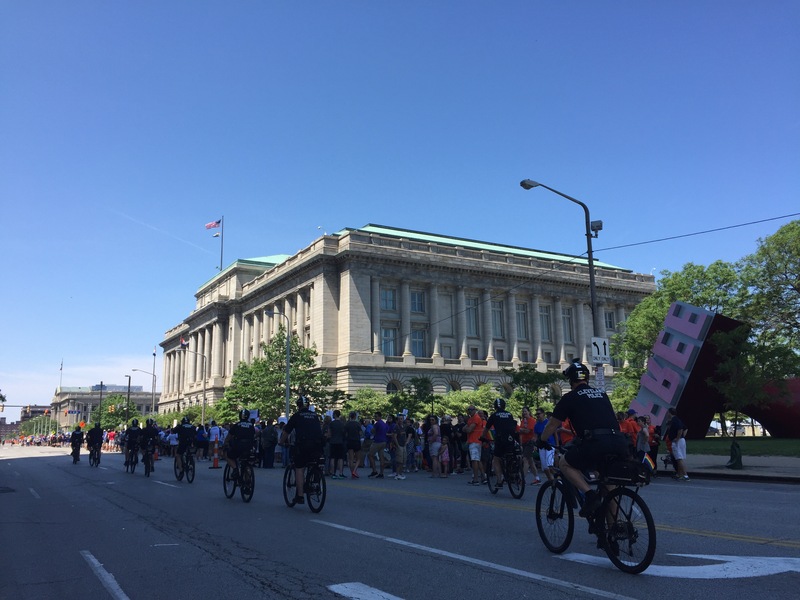 Adorned with festive flags, Cleveland Police bike unit is there to support the community. Glad to see law enforcement leadership out amongst the community too. Here’s Cleveland Police Chief Calvin Williams and members of the bike unit posing for pictures. Additionally, we caught the mounted unit getting into the party too. 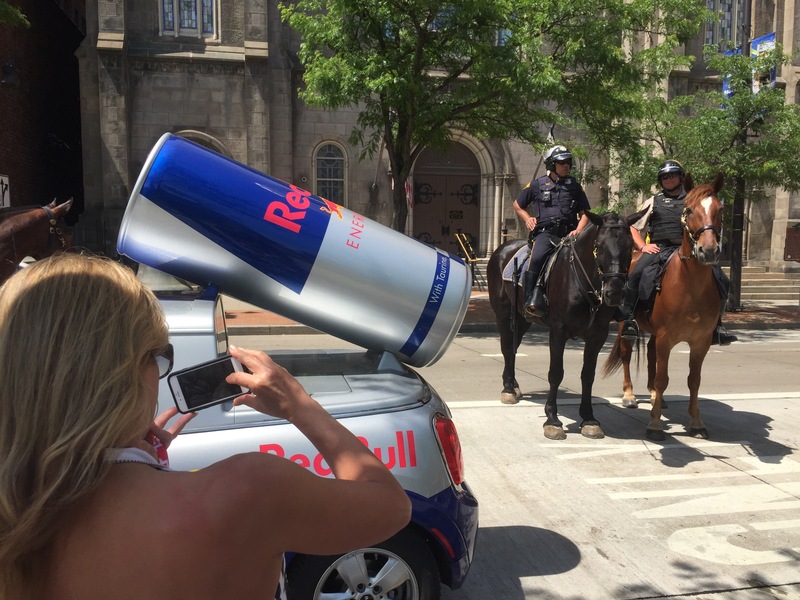 Apparently, Red Bull gives you wings. Pegasus! Police 👮 recruitment table was setup and answering lots of questions from the general public on the upcoming entrance requirements. 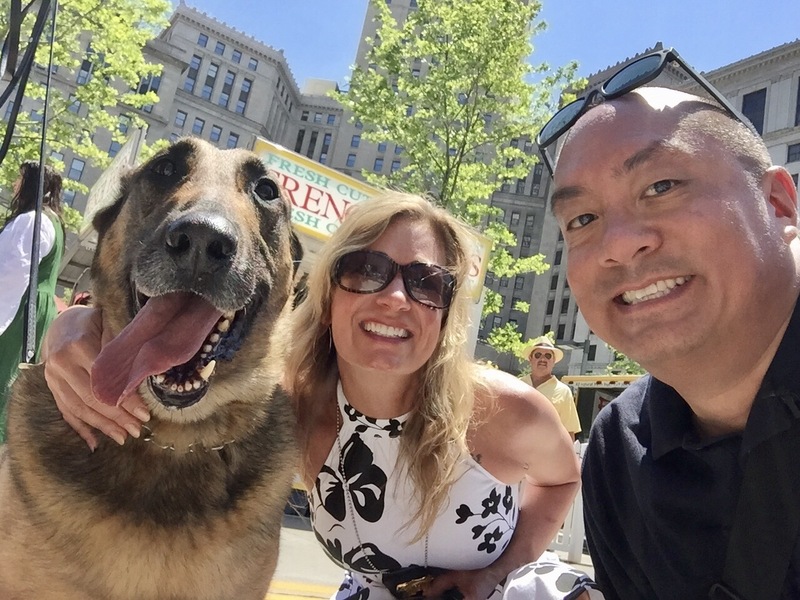 Also had a chance to do some interviews with CPD Explosive Detection K9 Benny! Seriously, we have worked numerous events with them – great team! 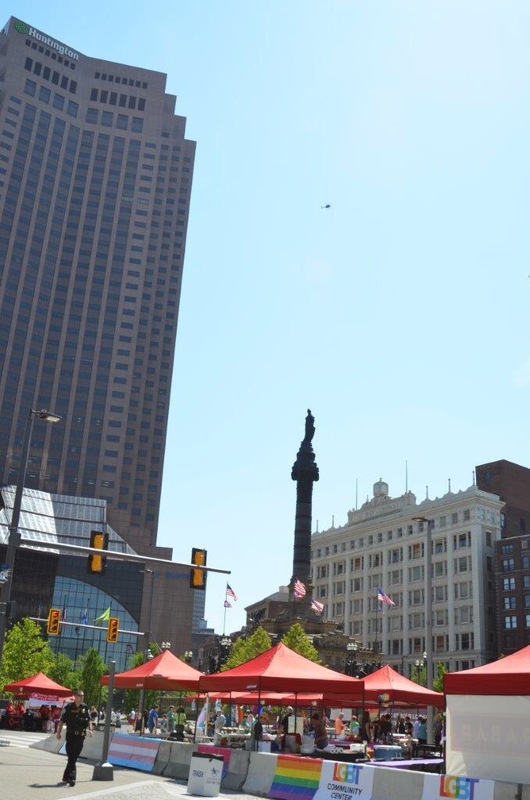 …and thousands more met them at downtown public square. 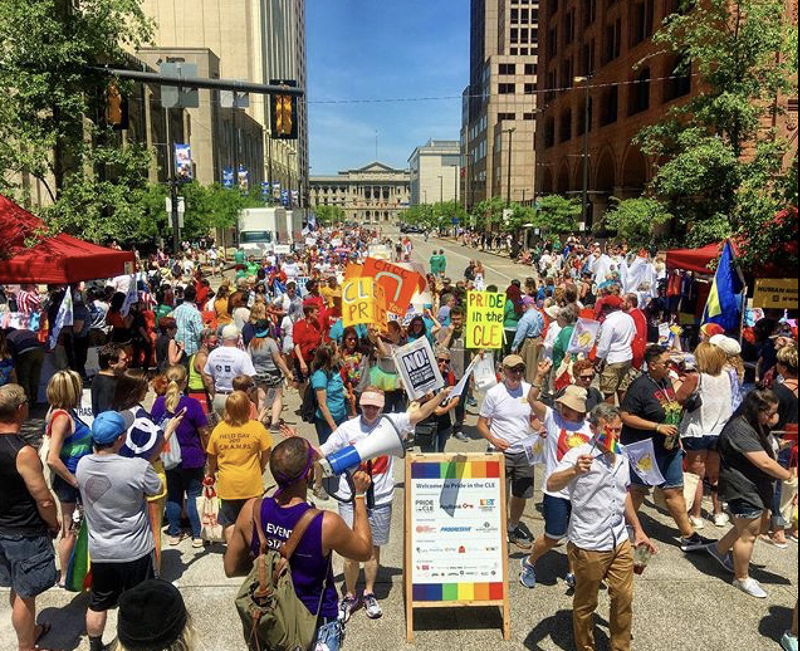 Fun day for everyone downtown! 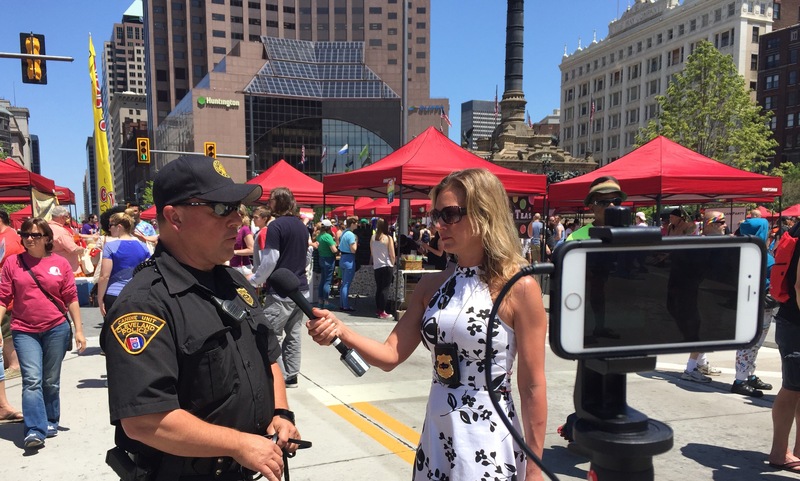 Special thanks to the field PIO reporting team of Jen and Kevin at #PrideInTheCLE. Our second year doing field PIO stuff from the parade route. 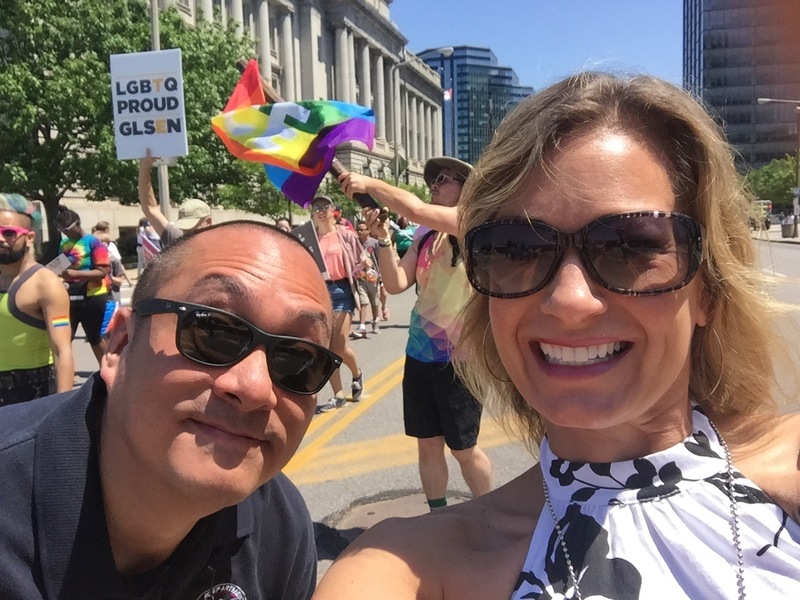 This entry was posted in Uncategorized and tagged CLE, Cleveland, LGBT, pride, PrideInTheCLE by rusnivek. Bookmark the permalink.